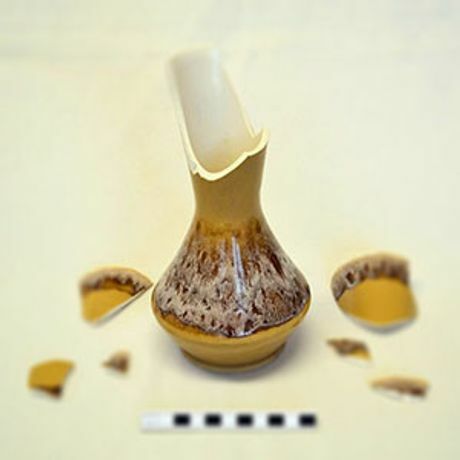 Conservation workshop – What broken pot? Save Event: Conservation workshop – What broken pot? Share Conservation workshop – What broken pot?